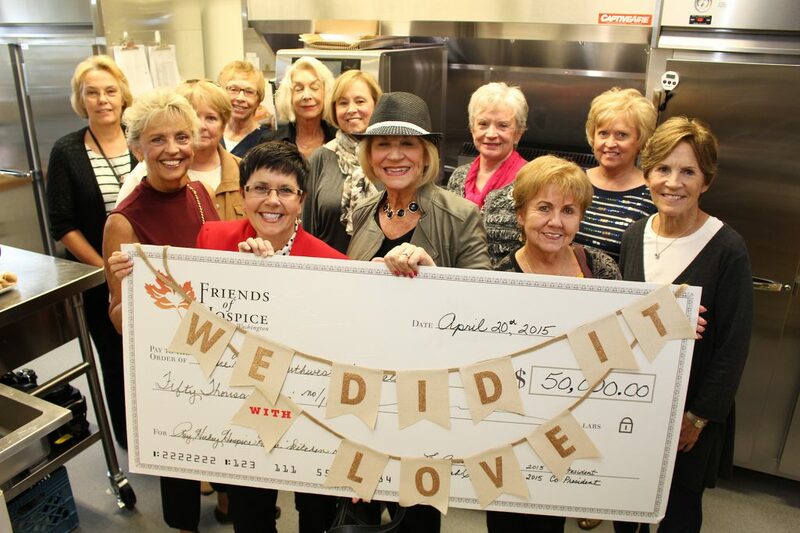 To provide funds for the care of hospice and palliative care patients through established hospice organizations in southwest Washington. To bring awareness through education to community members about hospice care and how it assists families during their dying process. Our fundraising events provide an avenue for members of our community to turn this awareness into passionate giving for hospice and palliative care.